Massachusetts Senator Elizabeth Warren officially added her name to the list of Music Modernization Act supporters on Monday. But so far, no word on a broader Senate vote. This is the most substantial piece of music industry legislation in decades — in the world’s largest music market. Now, the entire Music Modernization Act could come down to a single ‘hotline’ vote in the Senate this week. Last night, we broke the news that a special hotline voting effort was afoot in the U.S. Senate. Prior to that, we’d never heard of this procedural trick. But the special fast-track mechanism, typically reserved for non-controversial, simpler bills, allows for a quick Senate passage if all 100 Senators vote ‘yea’. It’s a clever way to get a bill approved — fast. One vote against, however, kills the entire fast-track contraption, pushing the measure towards a formal debate process. So far, no word of a vote. Just reports of procedural back-and-forth, with possible fast-track passage in the coming days. But amidst the usual roil of controversy and drama on the Hill, a heavyweight Senator backed the Music Modernization Act. 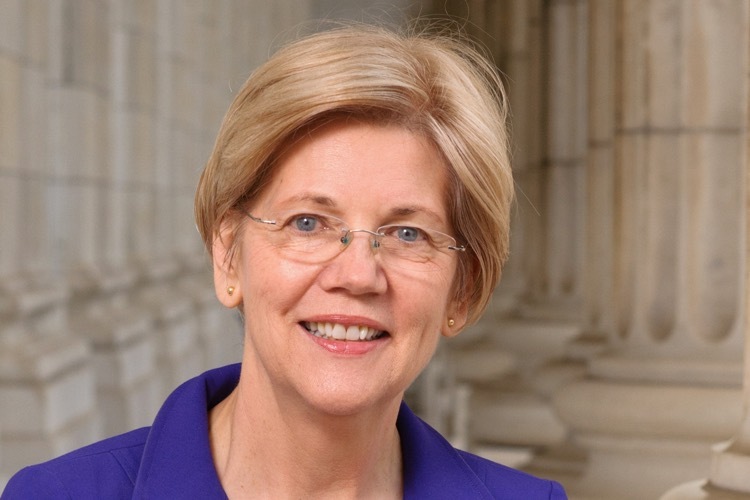 “I absolutely support the Music Modernization Act,” Warren affirmed on Twitter in response to a heated inquiry on matter. That represents a blow for Sirius XM Satellite Radio, which is undoubtedly working the channels to find a defecting Senator. After all, one dissenting Senator could kill this entire bill, so Sirius’ lobbying machine is running on overdrive. Speaking of which: Sirius’ protests against the MMA may be coming at a cost. On Monday, a long list of high-profile musicians and songwriters threatened to boycott Sirius XM if they continued to oppose the Music Modernization Act. The protesting group included Paul McCartney, Katy Perry and Max Martin, just to name a few big names. Chevy Woods Releases New Song "On Me"
Wolftyla Ushers In 2018 with "More Love"